Built For Any Practice, Anytime, Anywhere. 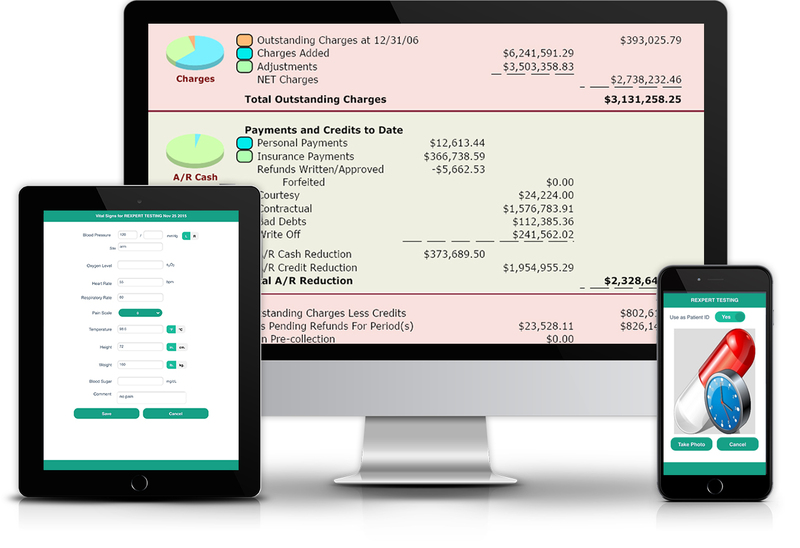 Rexpert includes medical scheduling, billing, reporting & an entire suite of productivity-enhancement tools to help streamline the business side of your practice. Our practice management software solution creates a positive experience for your staff while increasing cashflow. The end goal of every Rexpert feature is to enhance staff efficiency, cost management & patient satisfaction. Rexpert gives your practice the latest updates to medical codes & rules that are essential for effective coding & billing, including ICD-10. What Makes Rexpert The Experienced Practice Owner's Choice? Advanced scheduler allows practices to balance the maximum number of patients for their capacity and goals. Rexpert's Recall/Follow-Up Processing automatically recalls patients back to the practice for follow-ups or procedures. Easily manage your financial and operational performance on demand with over 300 customizable reports. Achieve piece of mind knowing your data is safe and secure. Practice Alternatives Inc. provides clients with complete solutions and integration when it comes to practice management software. In our efforts to ensure that you receive the best medical practice management software possible, our committed team of programmers and consultants continually work to improve and expand the capabilities of the current systems. 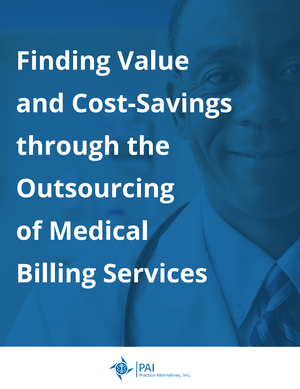 Our dedication provides you with software that delivers accurate transcription services and professional medical billing in a timely manner.